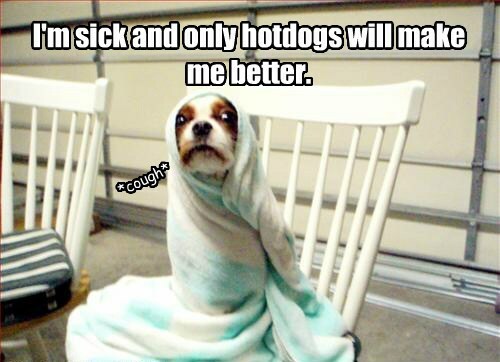 We all seem to get sick during the wintertime including our pets. Right now you can snag a free sample voucher for a pet checkup via Banefield Hospital in store along with other freebies and coupons at PetSmart. I don’t know if this for multiple animals or just one, although it’s probably safe to assume the one. Your pet will thank you.